While marketers are beginning to develop more sophisticated content marketing strategies, they are still struggling to measure the effectiveness of their efforts. It’s no surprise—more and more businesses are creating tons of different types of content, and there are so many possible channels of distribution. A lot of brands really want to do better, but aren’t sure where they’re going wrong. We’ve looked at the three main reasons why companies aren’t getting measurement right, and what they can do to fix them. Ask yourself: Why are we undertaking this digital initiative? What outcomes signify value delivered to the business bottom-line? A download? A phone call to your call center? A qualified online lead? Signing up for email promotions? People buying your product / services ? A 95% task completion rate? A 10 point lift in brand perception? Website traffic, mention volume, press coverage—there are lots of metrics to go by, and a lot of different ways of looking at them. Data gathering can be a daunting task. Even if there is a mechanism is place to gather both customer and marketing data, there must be a sufficient sample and enough observations. In order to draw actionable insights, data must be collected, cleansed and mined in a timely manner. PwC and Forbes report reveals that the most frequently cited measure of return on content is sales effectiveness (leads, responses, meetings, proposals and media effectiveness (earned, social, native, digital. 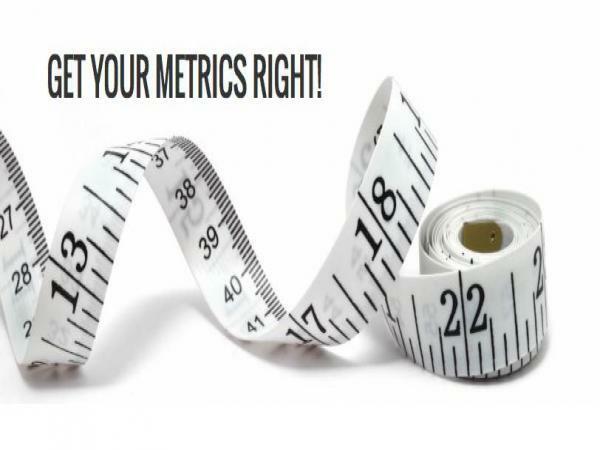 Every organisation defines the most appropriate measurements for their marketing initiatives. “We are moving towards revenue as the actual measure of our success,” says senior director of marketing Joel Conover. 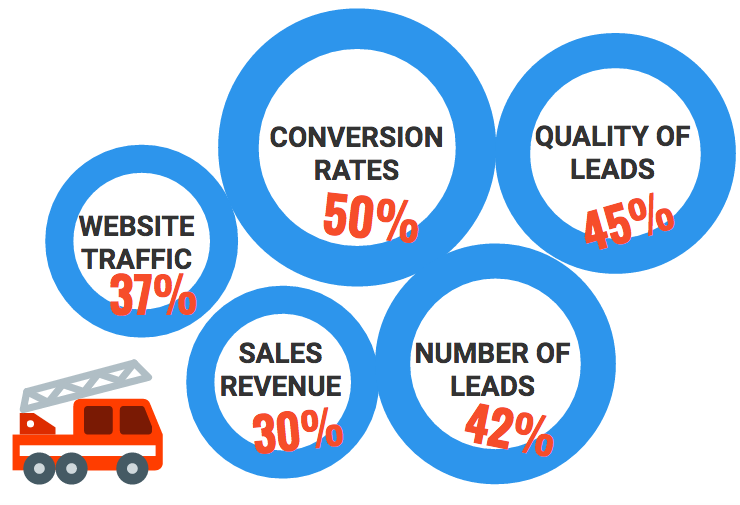 Company recently designed a new framework for determining ROI which has metrics that range from awareness like total impressions to marketing-qualified leads, sales - qualified leads, and bookings. According to Moz, 92 % of marketers said there’s a higher volume of digital content today than there was two years ago, and 83 % expect it will increase over the next two years as well. Marketers are adding digital channels to their current regime of traditional channels for content production. The trend is to create more and more content for these digital channels, rather than take a more targeted approach and bringing it to an audience at the right time. Hence, majority of marketers end up having more content than they can effectively manage. With at least 60 percent of the budget allocated to your content marketing activities being wasted, marketers sersiously struggle to see the urgency. Regardless of your content marketing KPIs, the consequences of content underperformance are the same across the board: wasted time and wasted budget. Determine the data received from your digital channels and how it is being tied together into a single identity for each customer. By discovering the different steps that a customer takes on their path to conversion, marketers can deploy the right messaging at the right stage in the journey.